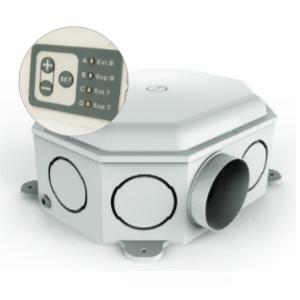 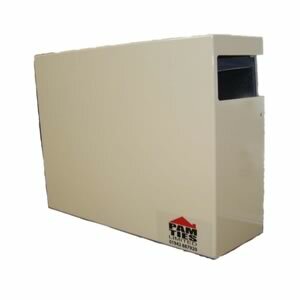 Whole house units to extract or input fresh air (Positive input ventilation) from or too several rooms continually at a low rate to ensure good air quality. 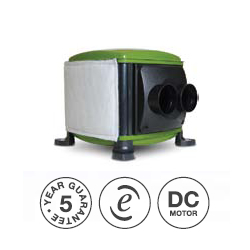 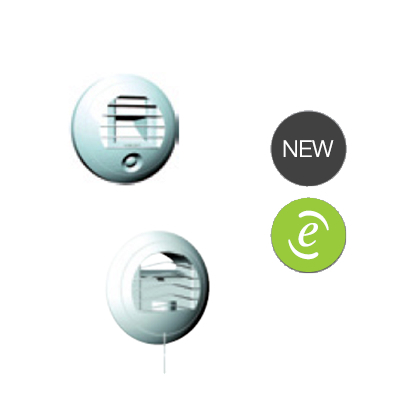 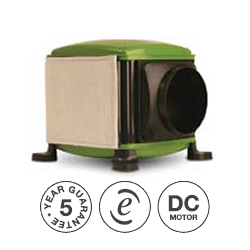 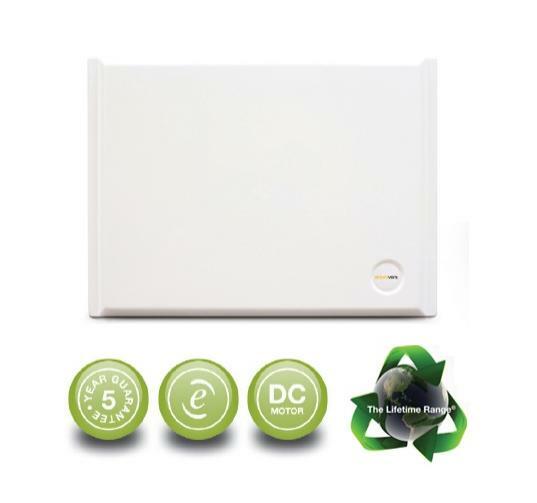 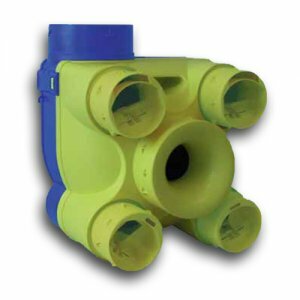 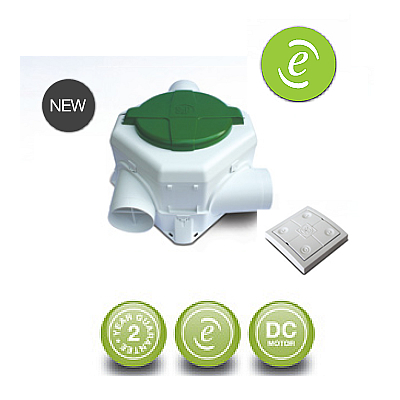 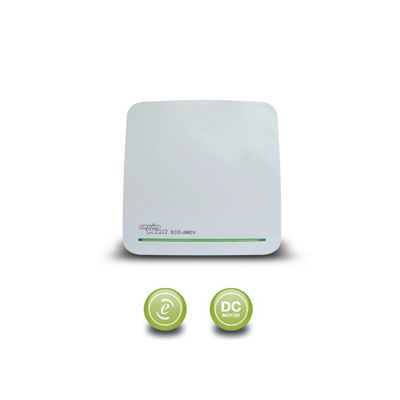 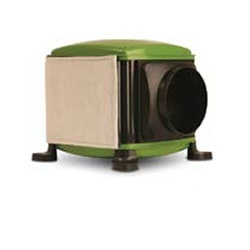 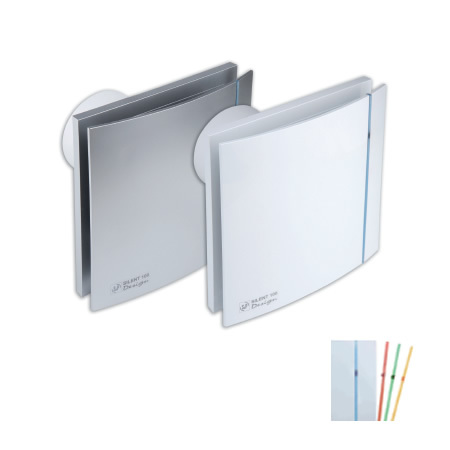 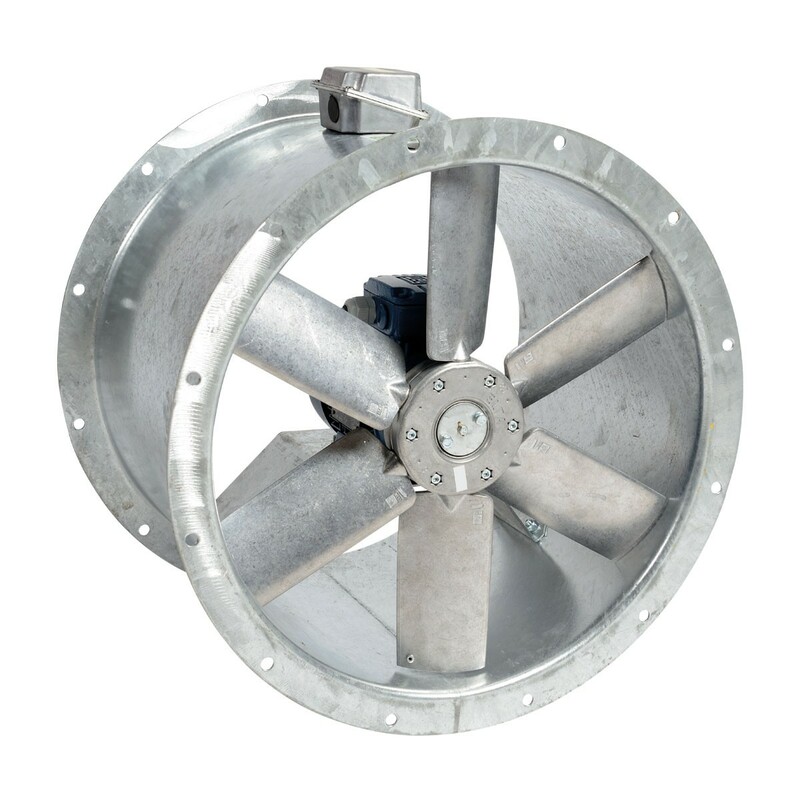 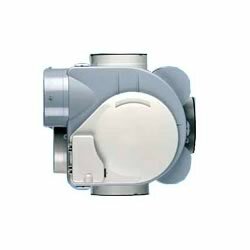 Whole House Constant Extract fans for single / multiple areas such as the Eco Dmev / MEV Spider and Positive Input Ventilation units such as Mr Venty PIV or MIV for the supply of fresh filtered air throughout your home and the reduction of condensation. 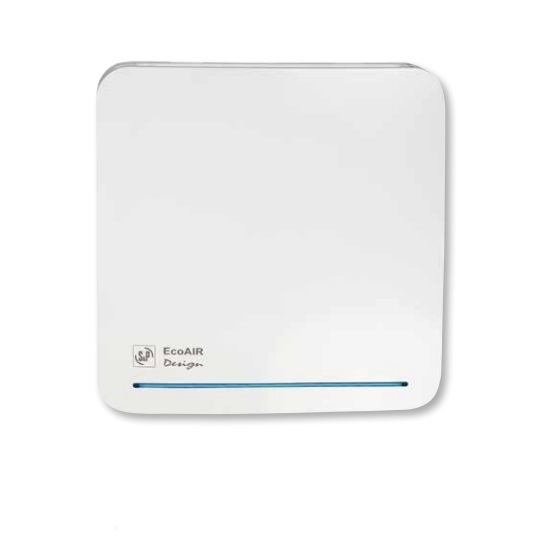 Boost facility normally available if required..